Santa Rosa, CA, April 24, 2017 – We are excited to announce the launch of a new caregiver support group, led by Marcy Baskin, at the ​Fountaingrove Lodge, 4210 Thomas Lake Harris Drive in Santa Rosa. 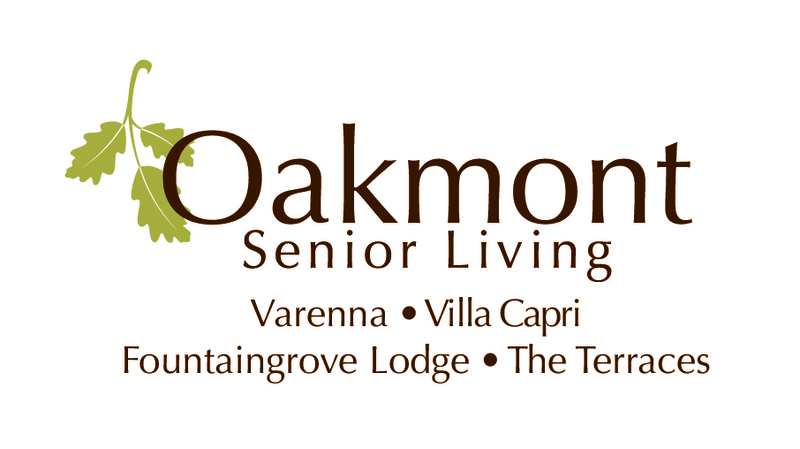 This group is open to families of residents at Varenna, Villa Capri, The Terraces, and the ​Fountaingrove Lodge, and are free of charge. Meetings will be held on the first Thursday of every month from 6:00 – 7:00 pm and are intended to be a monthly conversation providing support and insight on the challenges of helping an aging loved one. The official launch date is May 4th, 2017. The group facilitator, ​Marcy Baskin, Managing Director of Senior Care Authority, is an ElderCare Manager and Family Coach. She is also the leader of similar groups for the Alzheimer’s Association, which are open to the public. She is the author of Assisted Living: ​Questions I Wish I Had Asked, a guide for families considering placement in assisted living or memory care communities.